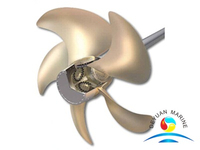 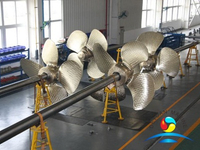 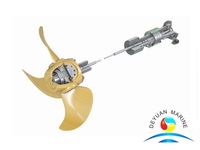 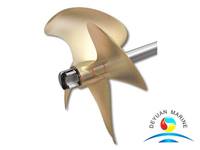 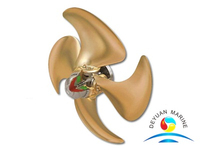 Controllable pitch propellers (CPP) for marine propulsion systems have been designed to give the highest propulsive efficiency over a broad range of speeds and load conditions. 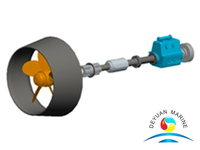 When the vessel is fully loaded with cargo the propulsion power required at a given ship speed is much higher than when the vessel is empty.By adjusting the blade pitch, the optimum efficiency can be obtained and fuel can be saved. 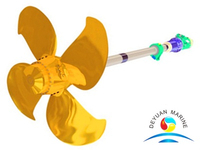 Also, the controllable pitch propeller has a "vane"-stance, which is useful with combined sailing / motor vessels as this stance gives the least water resistance when not using the propeller (e.g. 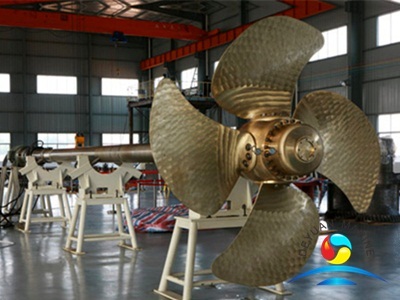 when the sails are used instead). 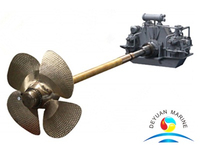 This is the marine equivalent of "feathering" an aeronautical propeller.